After 23 years providing marketing, advertising, and public relations to successful clients, it’s safe to say we know a thing or two about traditional marketing here at Condron Media. Although we offer both types of advertising for our clients, the “traditional marketing versus digital marketing” debate is endless. Both have certain advantages and disadvantages. We believe the power of traditional marketing in our region is still strong. Conventional tactics, like traditional broadcast and print media, allow promotion through tried-and-true methods offline with a proven success rate. Print media such as newspapers, billboards, direct-mail postcards, posters, and brochures are all forms of traditional marketing that have unique benefits over digital marketing, particularly in this market where our median age is appreciably higher than the national average. Despite an increase in online trends, a recent study found that U.S. consumers prefer print advertising mediums equally as much as advertisements on social media. 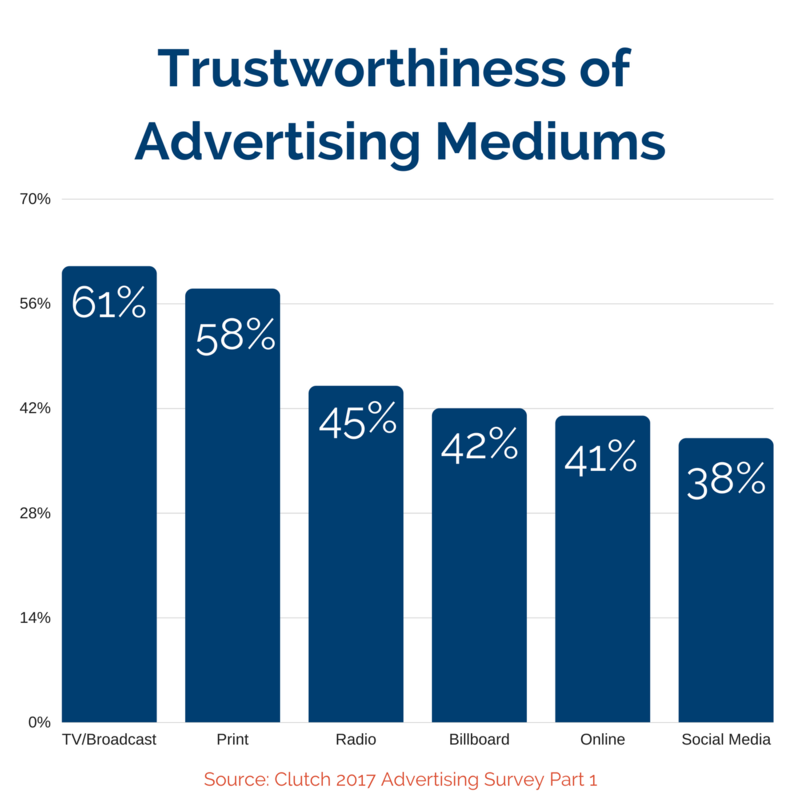 Consumers have also reported that traditional mediums are more trustworthy than online advertisements. Television/broadcast and print media rank highest in the consumers’ eyes, proving that traditional marketing is alive, well and effective. Traditional marketing and digital marketing work well together to optimize exposure for businesses of every size. If you rely solely on online advertising to promote your organization, you will be missing out on opportunities for exposure from traditional media outlets. Condron Media has perfected the balance of online advertising with traditional marketing methods to put your message in front of the right clientele. The real key to a successful marketing campaign is a blend of both digital and traditional tactics to balance consumer trust and online exposure. If you’re wondering whether traditional marketing is dead, work with us and leverage over two decades of our experience to see firsthand that it is alive and well!